I have the pleasure of working with some great high school student-athletes who want to play at the college level. 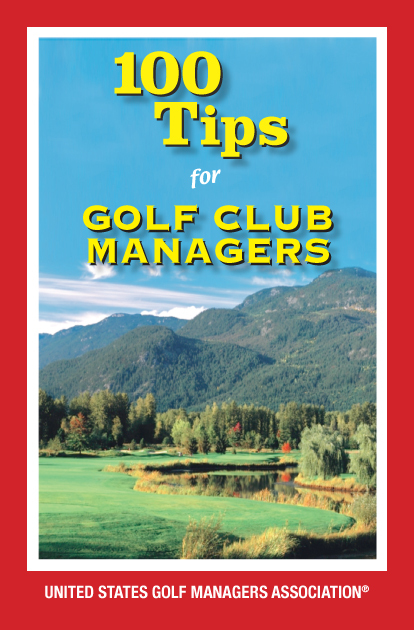 Tournament golf is very different from recreational golf, and scoring average is very important. As many of you know, the short game is the most important component of scoring, which makes it the place we need to focus most of our practice time. When I begin working with a new student, I walk off 20 or 30 yards, drop a head cover, walk another 30 yards, and drop another head cover. I will ask them how far the head covers are and after their guess, we shoot the head covers with a laser range finder. More often than not, they are far off with their guesses. This exercise is a great segue into talking about the importance of knowing your distance and the impact it will have on your next shot. If they are off by 10 yards, this equates to a longer putt of almost 30 feet. A great drill to improve your wedge distance control is to measure out 10-yard intervals from 30 to 100 yards. Drop small towels or range buckets at each increment. Start hitting wedges with the student’s most-lofted wedge. Hit 10 balls using a half-swing. Measure the average of all the shots and record the carry distance. Move to a three-quarter swing, repeat, and then finish with a full swing. Replicate this exercise with all wedges. For me, I prefer to carry four wedges, so I have three swing-lengths with each club, and I have 12 reliable yardages inside the scoring area. Knowing average yardages will allow your students to improve their short game, and in turn, lower their scoring average. Not only that, you will help your students increase their confidence inside 100 yards, giving them a reliable game plan for shots within that distance. Next I LIKE THE IDEA OF GOLF PLAYOFFS, BUT…?